LOS ANGELES-There is still work to be done. 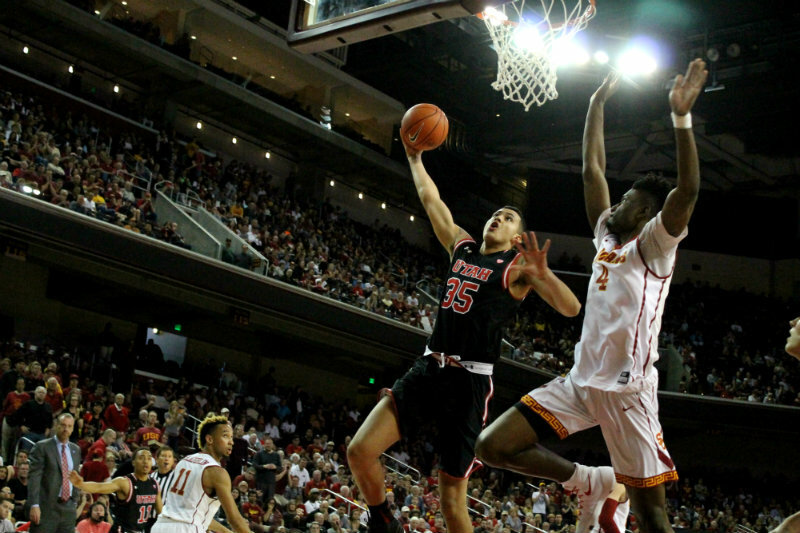 USC’s men’s basketball team is in the middle of having a great season, something that is a far cry from a year ago, where the Trojans finished with an unpopular and regrettable 12-20 record. Things have turned around for the Trojans this season as they look to squeeze into the Round of 64 that is called the NCAA Tournament. Sitting in the fifth spot in the Pac-12 Conference, the Trojans have already won 19 games on the season, and should top the 20-win mark, a feat within itself. And the Trojans should enjoy the luxury of getting invited to the dance. But going deep into the tournament may be a challenge. USC has a small, quick and athletic team. Going up against a squad with the height and bulk of a Utah Utes, as the Trojans found out at the Galen Center on Sunday, Feb. 21, tall and long will present some problems for them, especially if you go up against a talented big man like Utah’s national player of the Year and Wooden Award candidate Jakob Poelti. Poelti was virtually unstoppable against the Trojans, going for 29 points on 11-of-13 shooting from the field. 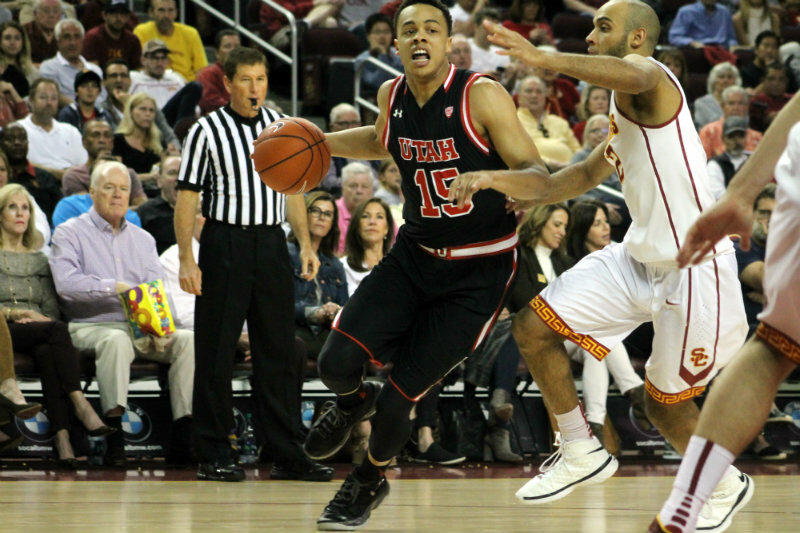 He also collected 13 rebounds in the Utes’ 80-69 win that snapped the Trojans’ dominant home win streak of 16 in a row. The Trojans are 15-1 at home this year, a very impressive mark. On this day, however, the Trojans looked like the second-best team on their home floor as they fell behind by 11 points at halftime, and never recovered. For sure, the Trojans, behind the second-half shooting of Jordan McLaughlin (20 points), Julian Jacobs (17 points) and Bennie Boatright (17 points), kept themselves with striking distance of the Utes, but for some reason, didn’t have enough gas left in the tank to finish the job. They’ll have a chance to rebound from the sting of this defeat with games against Stanford, Cal, Oregon State and Oregon to end the season off the right way. Momentum is key going into the tournament for any team. USC has to dust off this defeat, and prepare to take a winning momentum swing into the Pac-12 Tournament and the NCAA Tournament.